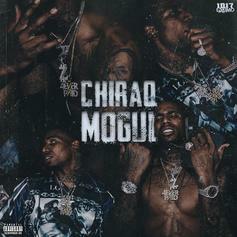 Z Money releases his new album "Chirq Moguel" featuring G Herbo, Valee, 03 Greedo and more. 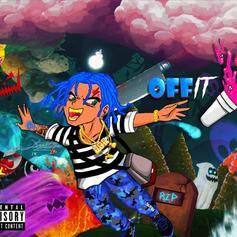 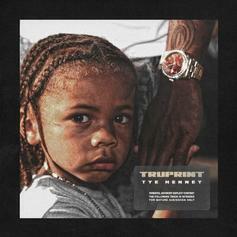 Tye Henney releases his latest project, "Truprint." 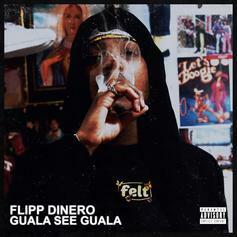 Stream Flipp Dinero's new 6-song EP "Guala See Guala," featuring G Herbo. 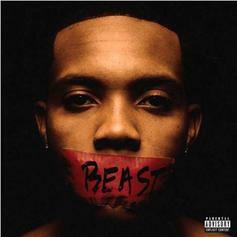 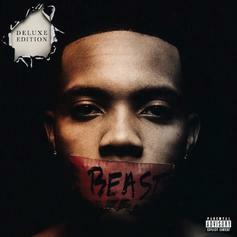 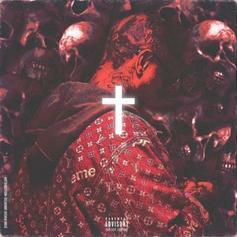 G Herbo Drops Off Deluxe Edition Of "Humble Beast"
G Herbo releases the deluxe edition to his "Humble Beast" album, featuring an additional 12 new songs. 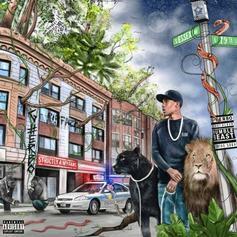 Stream G Herbo's Debut Album "Humble Beast"
Out now, stream G Herbo's long awaited debut album "Humble Beast." 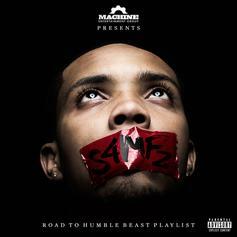 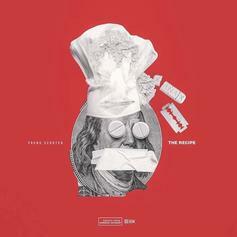 G Herbo drops off a 5-track playlist for the fans. 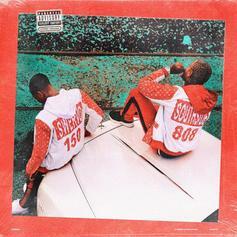 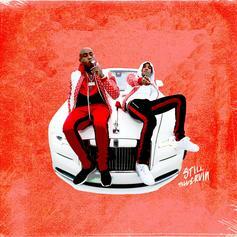 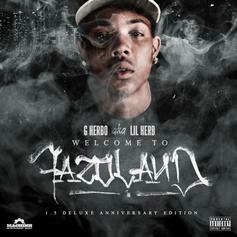 Out now, stream G Herbo's new 6-track EP "Welcome To Fazoland 1.5"
G Herbo shares a new project with a feature from Lil Bibby. 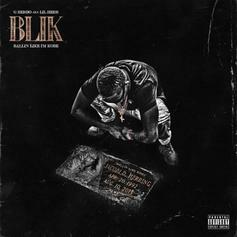 Lil Herb aka G Herbo drops his "Ballin Like I'm Kobe" mixtape. 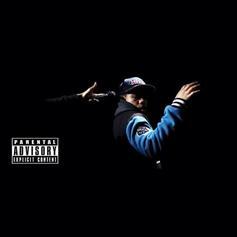 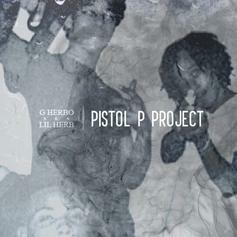 Lil Herb drops a surprise mixtape called "PPP (Pistol P Project)". 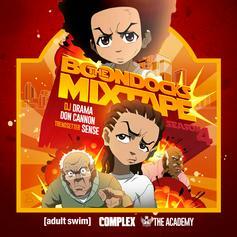 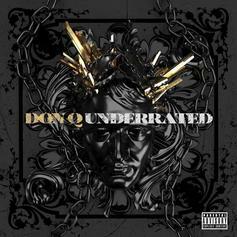 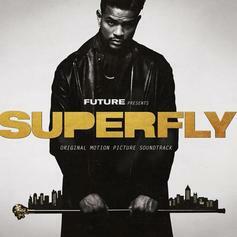 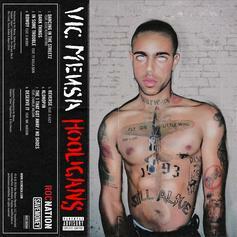 Cop the new mixtape promoting "The Boondocks" season 4, hosted by DJ Drama, Don Cannon and Trendsettas.